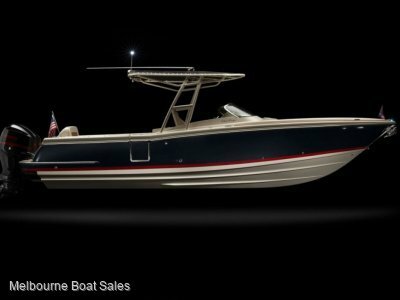 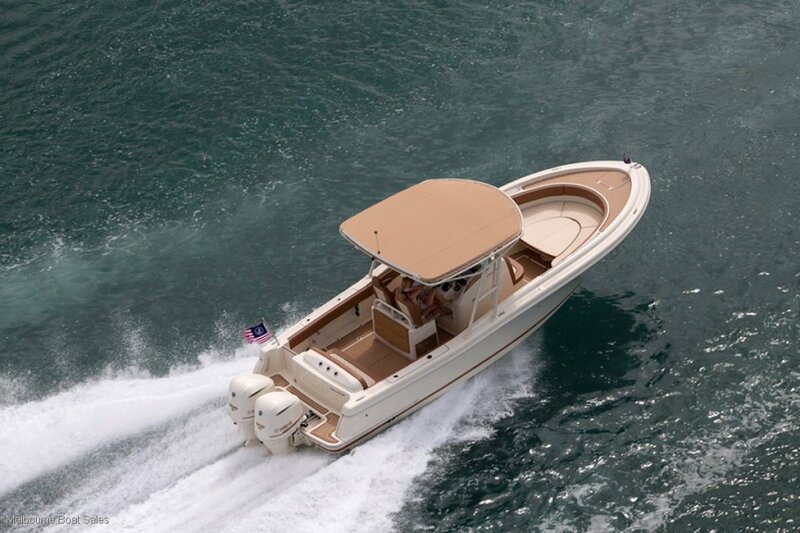 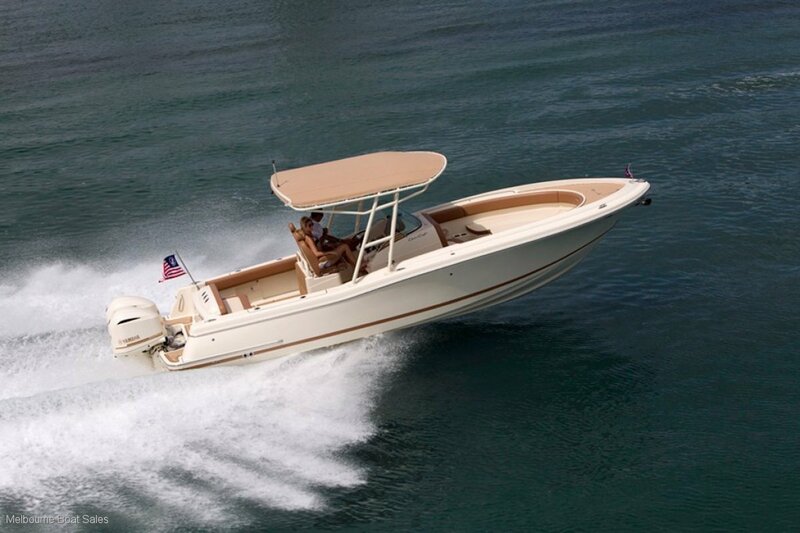 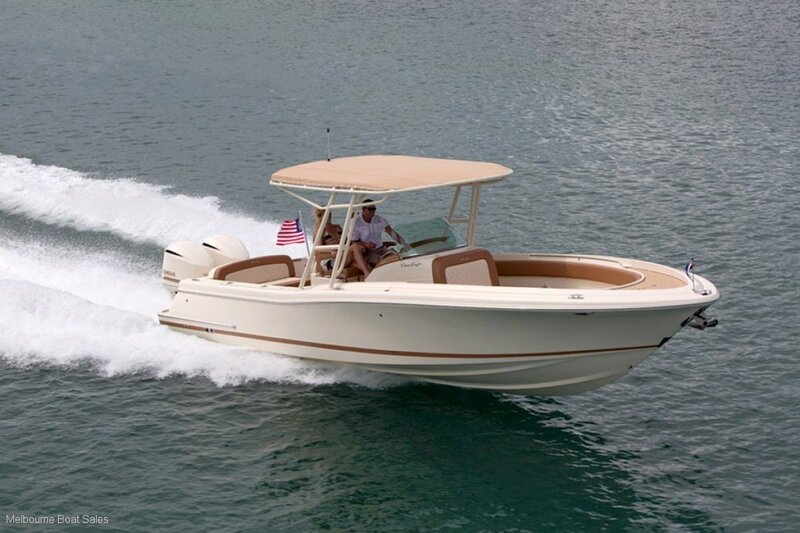 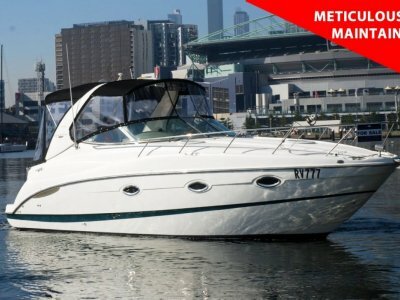 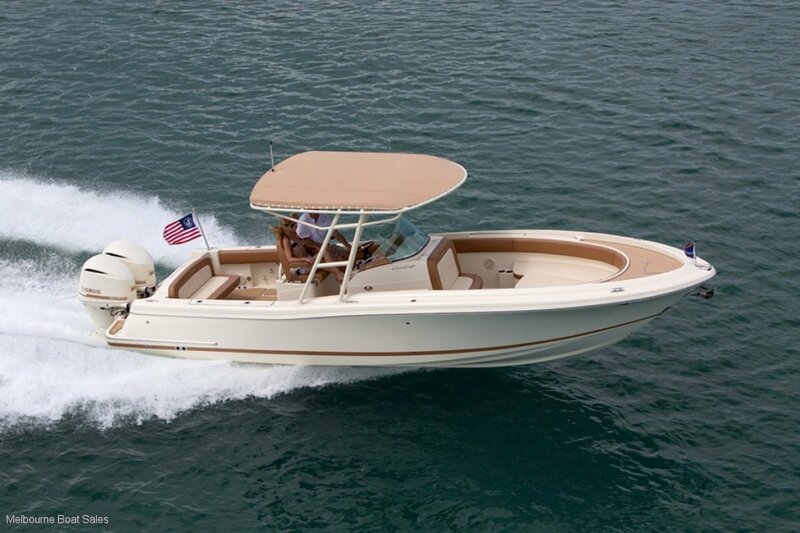 The Chris Craft Catalina 30 is made for fishing in style. 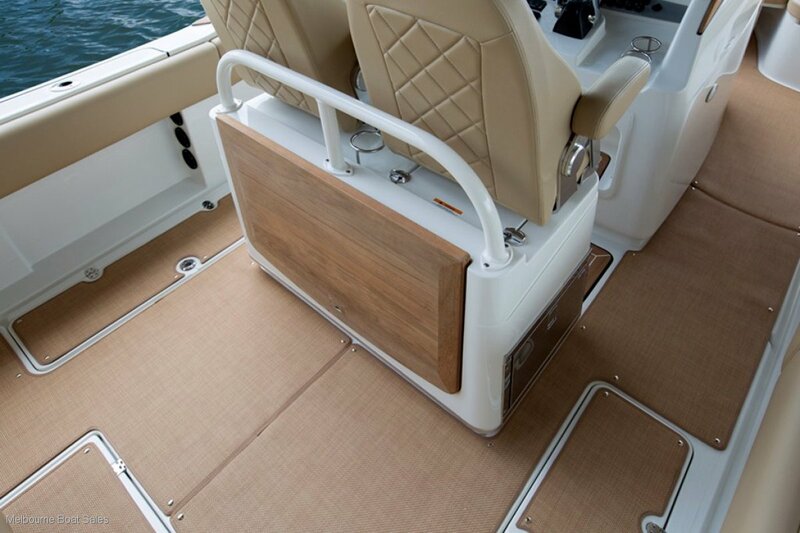 With 3 configurations to choose from, it can be purpose built to meet your needs. 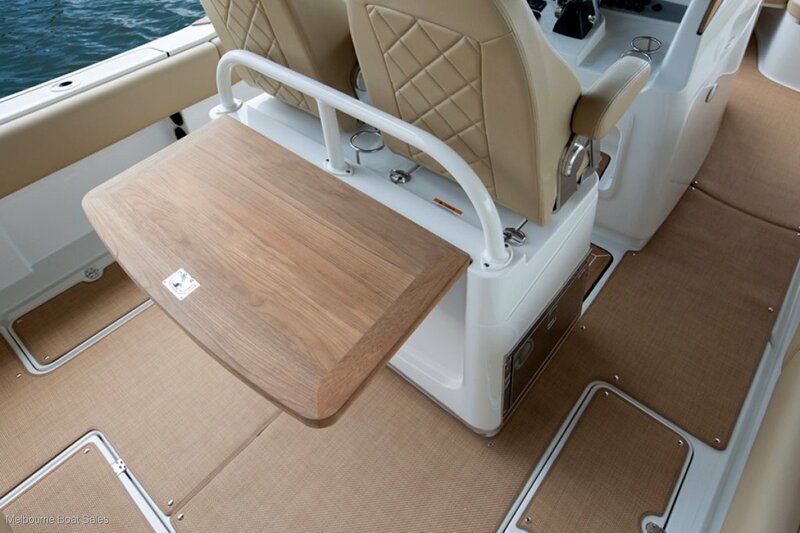 Standards include a live well, Port and Starboard fish boxes with macerator system and a conveniently hidden head with toilet. 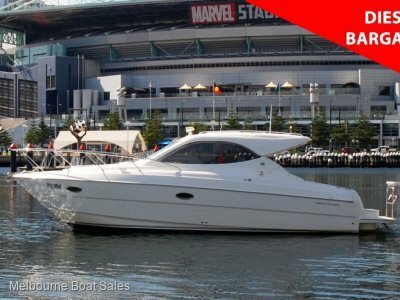 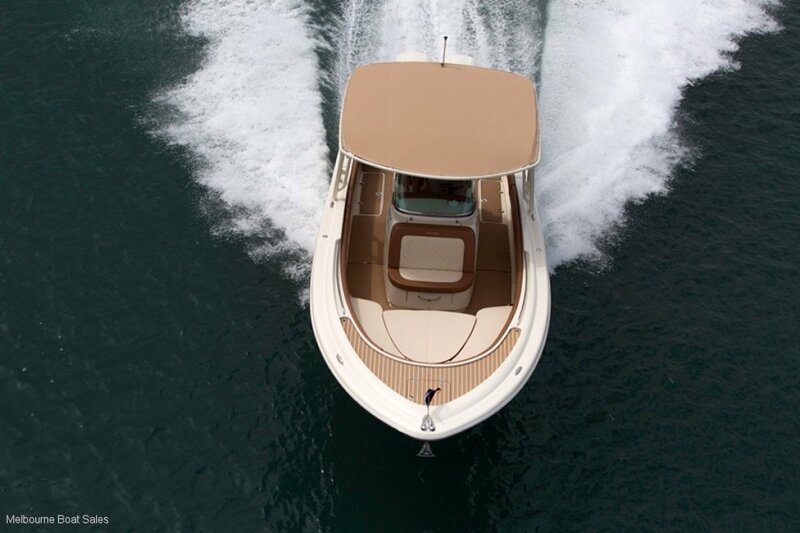 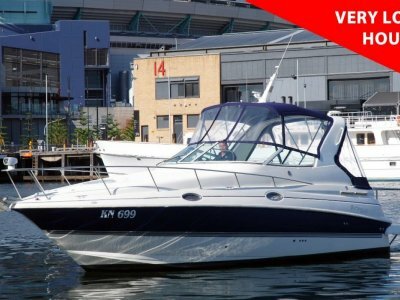 A wide range of options including Joystick control and a range of Electronics are available for you to tailor the vessel to your liking.